Eva Longoria never felt pressure to lose her baby weight because she has always had a strong sense of self-worth. 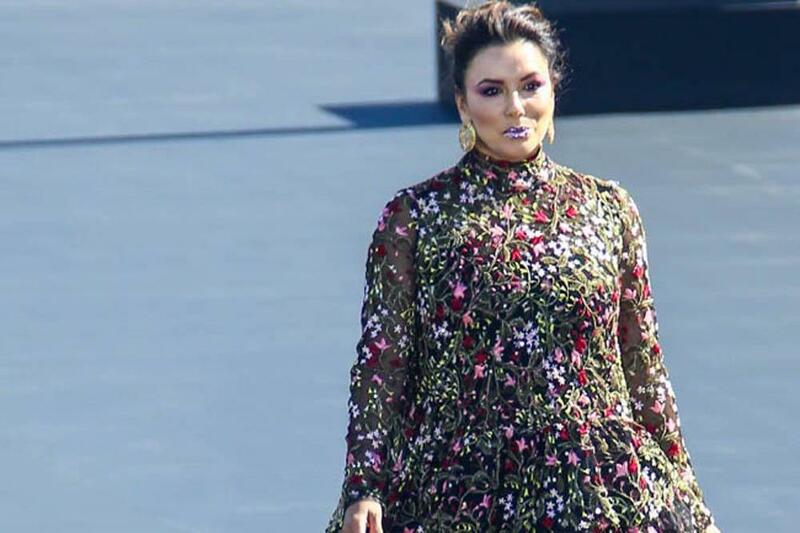 Eva Longoria could never lose her self-worth. The 43-year-old actress – who welcomed son Santiago, her first child with husband Jose ‚Pepe‘ Baston‘ into the world in June – insisted she never felt any „pressure“ to lose weight after giving birth and simply ignored anyone who criticised her fuller figure because she’s always been confident in herself. She told People magazine: „I don’t really succumb to any pressure. „I’ve had some amazing women in my life — my mom, my sisters — who really taught me about my self-worth from very early on in life. But the ‚Desperate Housewives‘ actress has now embarked on a „very serious“ weight training programme and being more careful with her diet, but she’s happy she didn’t rush getting back into exercise and gave her body the time it needed to recover. She told Us Weekly magazine: „I still love yoga, but my workouts now are more weight training. Very serious weight training. „I really gave my body time to adjust to postpartum and post-pregnancy. You know, it had a baby! It created a human life, so I really wasn’t too hard about getting back into shape. Eva has previously admitted she hates working out and always hopes her personal trainer will cancel their sessions so she can avoid a gym visit.